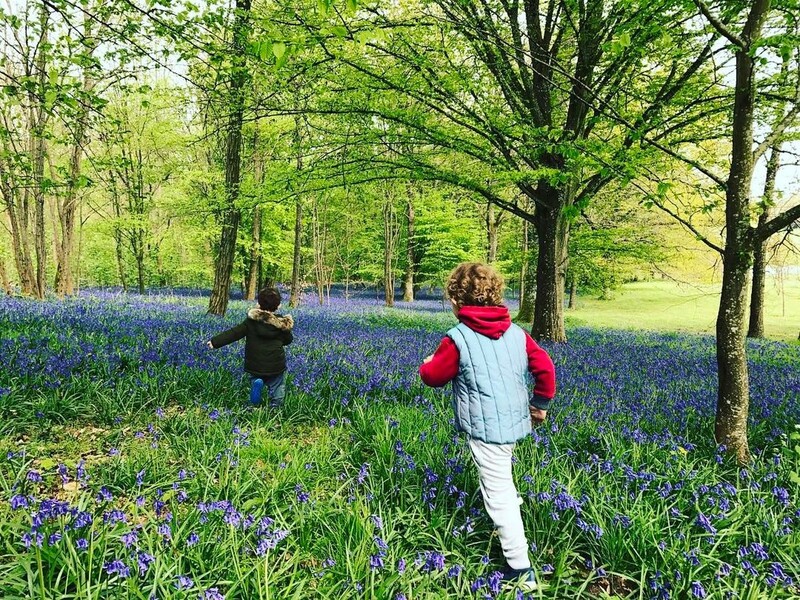 Natalia Vodianova shared a very funny shot of her son Maxim. In the photo the boy is seen sitting at the mother's back. It is especially noticeable how much the baby has grown in recent times. 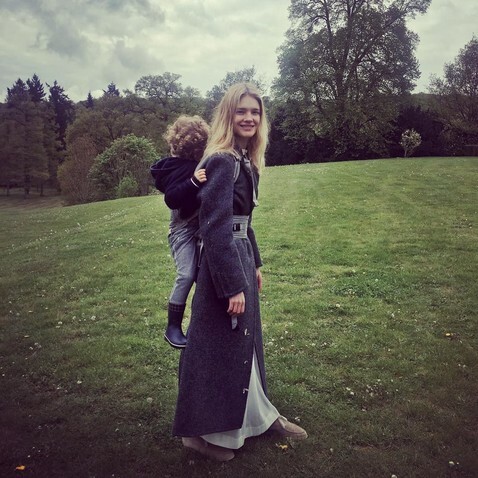 Natalia Vodianova showed off a photo of her eldest son Maxim Arnault. 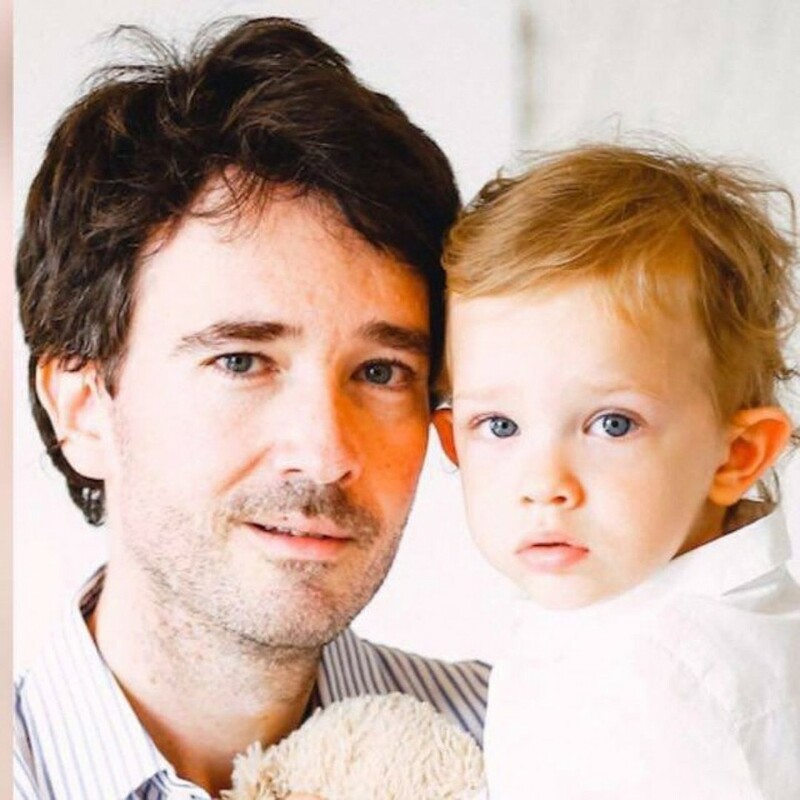 Very soon Natalia Vodianova's eldest son from Antoine Arnault will celebrate his 3rd birthday. On the eve of the important holiday, the top model decided to share with the subscribers on Instagram a new photo of Maxim. Fresh family shots were made on Easter. In the pictures, a mother is seen with a grown-up son sitting on her back. Fans of Natalia noted that a 3-year-old boy looks very tall - definitely he got that from his mother Natalia. "You are fragile on the outside, and very strong on the inside! "," Wow, he's already so big! "- began to write Vodianova's followers. The fans all hope that soon the top model will show them the son's face, but she is not in a hurry to do it. Recall that the Russian beauty gave birth to her fourth baby from her civil husband, French businessman Antoine Arnault. on May 2, 2014. The couple also has a younger son, Roman, who was born on June 4, 2016.